Dream Corp LLC is an American 15 minute scripted comedy television series, which kicked off on October 23, 2016, on Adult Swim and is broadcast every Sunday at 23:45. The show is currently in its 2nd season. 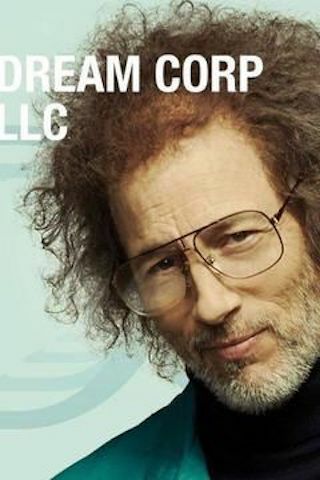 Adult Swim has officially confirmed the renewal of Dream Corp LLC for Season 3. The exact release date is yet to be announced so far. Sign up to track it down. Dream Corp LLC is an absurd workplace comedy set in a neglected dream therapy facility. Each week, viewers will watch as a rotating cast of desperate patients have their dreams recorded and analyzed by Dream Corp's absent-minded professor, Dr. Roberts, and his team of unremarkable scientists. DREAM CORP LLC Returns for Season 2 Sunday, October 21st at Midnight on Adult Swim. Network Greenlights Season 3 Prior to New Season Premiere.